An upcoming workshop in Surrey. Welcoming you to a beautiful location and super models. 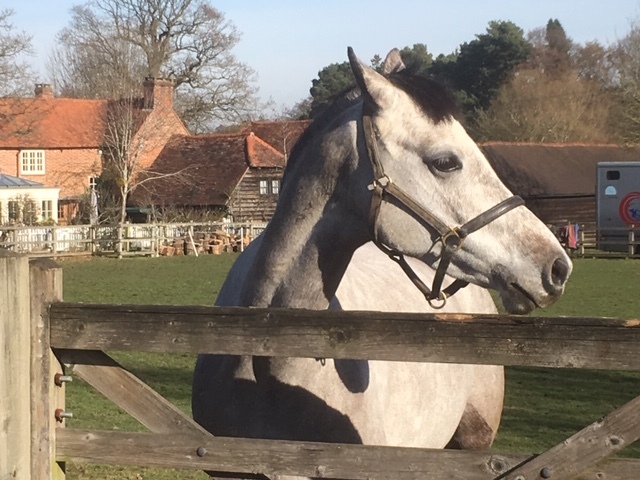 We have 3 lovely competition horses for the weekend. 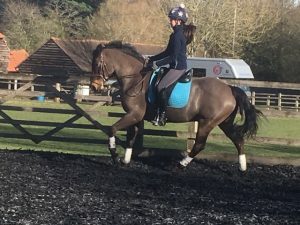 A Thoroughbred, a small Warmblood, and a Connemara pony. Also the garden will be in full bloom so lots to paint. The horses can either pose with rider, tacked up or in hand, depending on what people would like. Also there is a possibility to watch schooling first thing. We have a covered area to paint in if the weather is not behaving, but hopefully we can paint in one of the paddocks under the oak trees. Painting starts at 10am prompt, (please arrive a little earlier) and finish at 4.30pm each day with an hours lunch break at 1-2 pm. Coffee and tea will be provided and a light lunch. Your host cannot cater for anything other than the “norm “ food wise . So if anyone needs a special diet such as gluten free or vegan please bring packed lunches each day. Cost £40 a day please book using the form opposite and pay via the paypal buttons below.